» I Have Applied. What's Next? 1. Completed the SCC Admission Application? 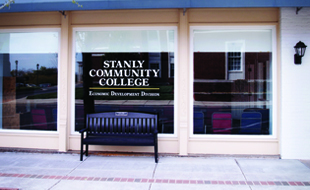 No - Apply to Stanly Community College. 2. Set up your student email account and checked for a financial aid notification email? No - Access your email account by logging into your MyPage at www.stanly.edu on the SCC website and choose Email - Student (Gmail). Contact Tech Support at techsupport@stanly.edu or call (704) 991-0222 if assistance is needed in setting up your email and/or password. 3. Checked your student Email account or Self-Service account for required documents and submitted them to Financial Aid? 4. 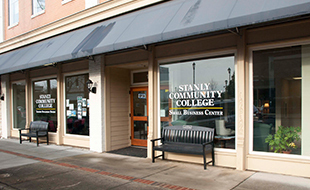 Received an award letter from the SCC Financial Aid Office? No - Contact the Financial Aid Office to check your status via email at financialaid@stanly.edu or call 704-991-0302. 5. Met with your advisor and registered for classes? No - Login to MyPage at www.stanly.edu to determine who your advisor is and contact them to schedule an appointment. Contact Eagle’s One Stop at onestop@stanly.edu or call 704-991-0123 if assistance is needed in finding or contacting your advisor. 6. Checked the Financial Aid Calendar for book charge dates? Yes - Books can be purchased during these book charge dates. The Bookstore staff will assist you in getting the required books. You will need to provide your student ID number and class schedule if using financial aid. 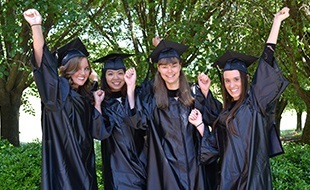 No - Refer to the calendar on SCC's homepage (tab at top of page) searching for Financial Aid; contact the Financial Aid Office or the Bookstore for specific dates.